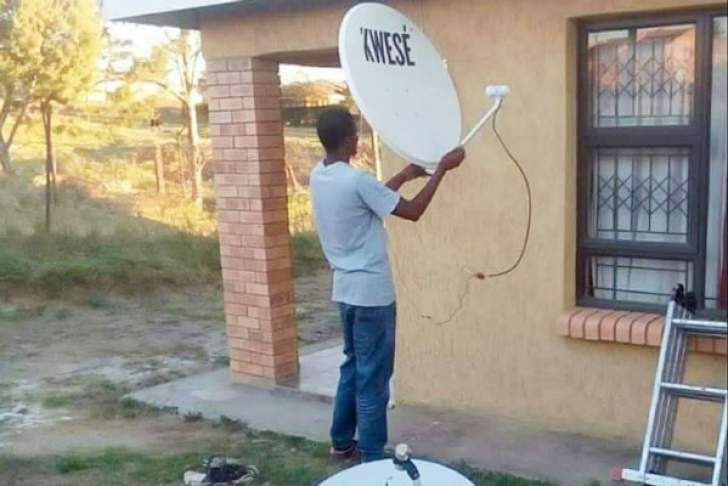 We welcome the Advent of our own son's initiative to bring Kwese TV in Zimbabwe and beyond it's borders. You really snatched us from the jaws of DStv who were no longer accepting bond notes when they were actually offering their services to a bond note ridden nation. You came at a right time and you even caused DStv broadcasters to reconsider their approach. It really improved in terms of it's contents and methods of subscriptions. However, I appeal to you kwese tv guys to improve in some areas which I personally feel need reconsideration. 1. While $29 is not too much for a full house package you offer your clients, try To take into consideration some of your clients who are struggling to make ends meet and come up with a scheme eg $15, which they can afford, with selected number of channels for the same 30 day period. 2. Your sports content is well balanced since you are taking abroad all types of sports unlike DStv. But NBA screening is too much. It's not health to find Basketball on every sport channel you tune in at the same time. While screening one English Barclays League is done per week, your clients are yelling for more guys. We don't want to regret selling our DStv decoders. We need Laliga, Bundusliga, and Italian Serie A. Even delayed matches will do for us. 3. Your action movies are fine and suitable for family watch but cant you an arrangement exchange movies with e-tv openview clips of South Africa. I discovered that one of your Kwese Sport channel is in it's "Openview" collection of channels. 6. Music channels are very good. Keep it up guys. 7. We need more gospel channels.